Fools get their name because they are so foolishly quick and easy to prepare! Feel free to substitute your favourite seasonal fresh fruit, such as raspberries or pitted sweet cherries, for the thawed frozen strawberries. Mash strawberries in medium bowl. Gently stir in Cool Whip. Spoon into 4 dessert dishes. 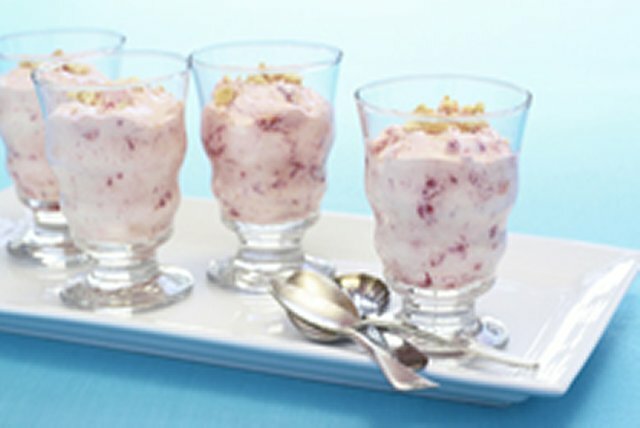 The strawberries in this tasty dessert provide an excellent source of vitamin C.